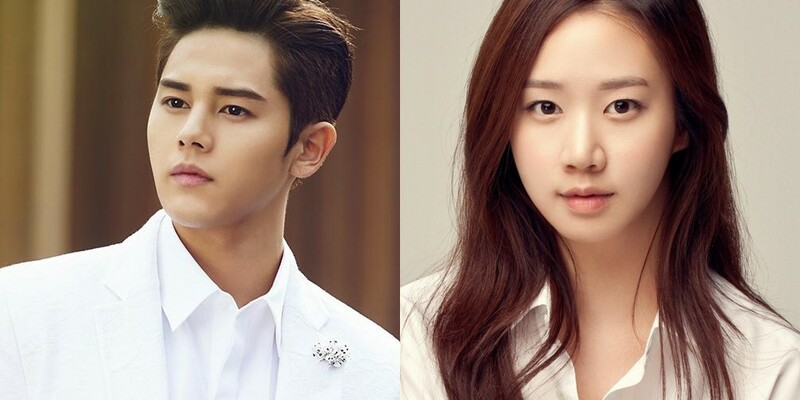 Dongjun is rumored to be dating actress Go Sung Hee. A media outlet reported that the pair met through SBS's 'Master Key' back in December, got close rapidly, and has currently been dating for 3 months. According to the report, fans already knew because the pair has often gone on dates together. Dongjun's label said, "We have to check with him on the dating rumor with Go Sung Hee."